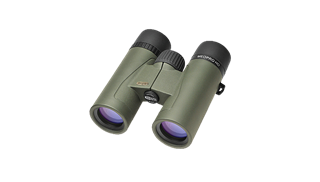 Perfect for any outdoor adventure, the American assembled MeoPro® HD 42mm delivers the quality optics and HD performance rivaling binoculars costing hundreds more. Fluoride (HD) objective lenses eliminate chromatic aberrations (color fringing) and deliver vivid, razor-sharp images with exceptional brightness. 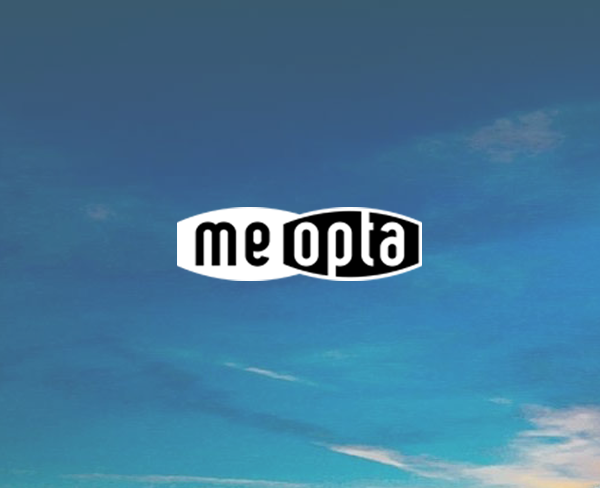 Meopta`s ion assisted lens multi-coatings deliver an outstanding 99.7% light transmission per lens surface while MeoShieldTM coating protects exposed lens surfaces from abrasion. Ergonomically shaped rubber armor surrounds a rugged, lightweight magnesium chassis for a comfortable carry in the field. 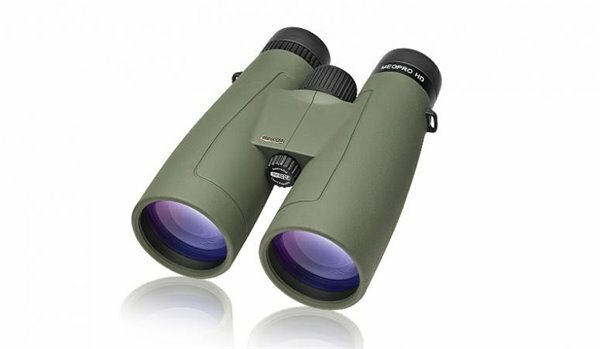 10x42 – Higher magnification for observing detail at extended distances. 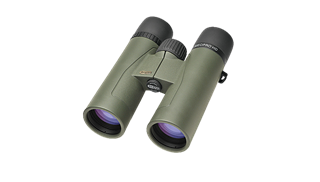 Excellent choice for hawk watching, shore birding, hunting and on wide open terrain where greater observation range is required. Eyepiece design reduces distortion and delivers a wide, sharp field of view. Multi-position twist-up eyecups accommodate all users. Beautifully sculpted rubber armor is comfortable to hold for extended periods and protects internal components from shock. Massive HD glass gives you the edge.